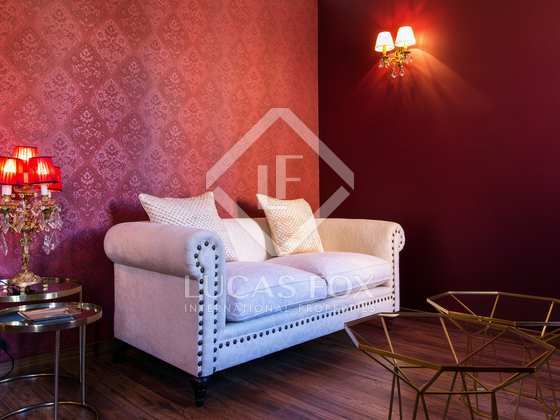 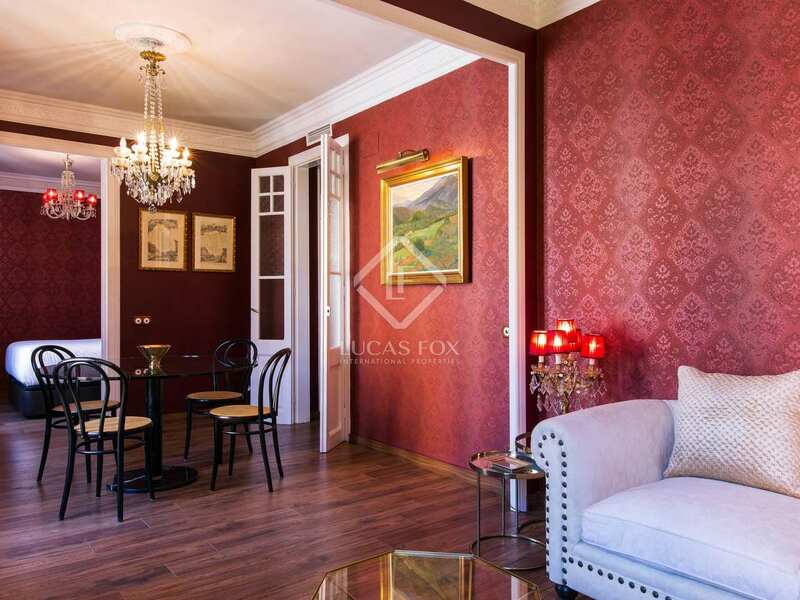 Ideal 1-bedroom apartment to rent in Galvany. 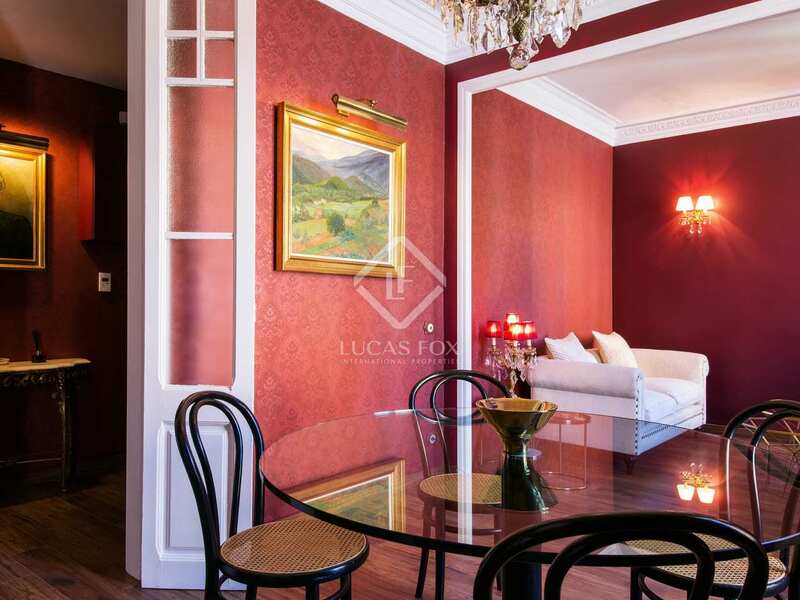 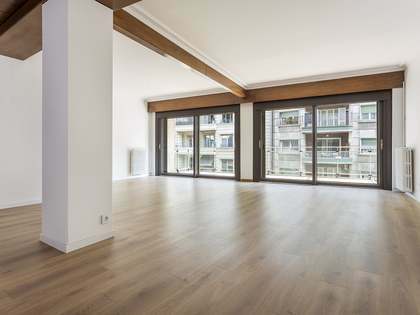 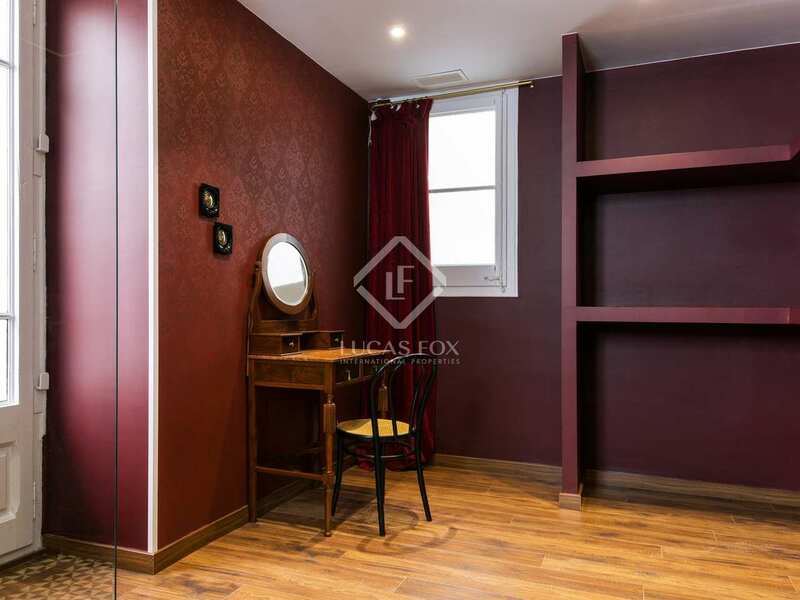 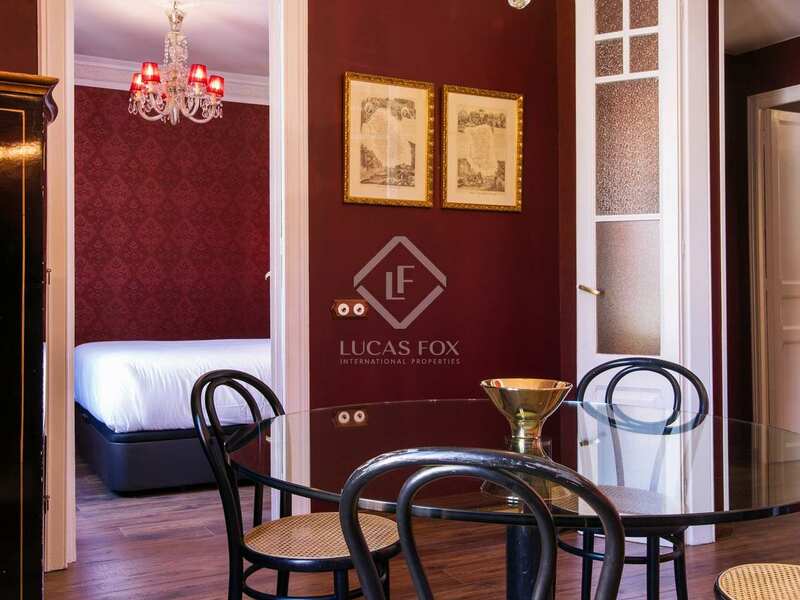 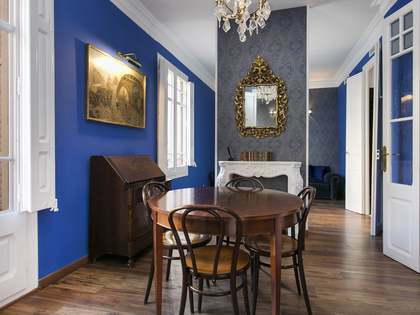 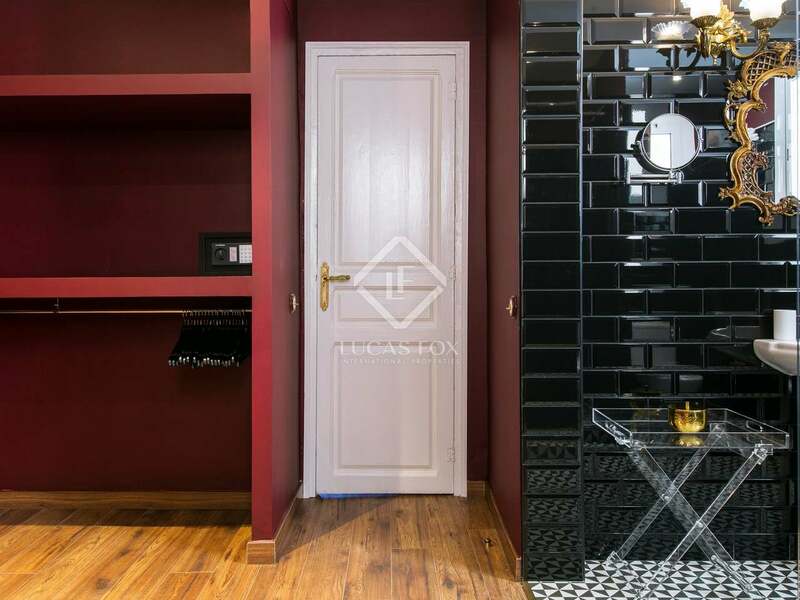 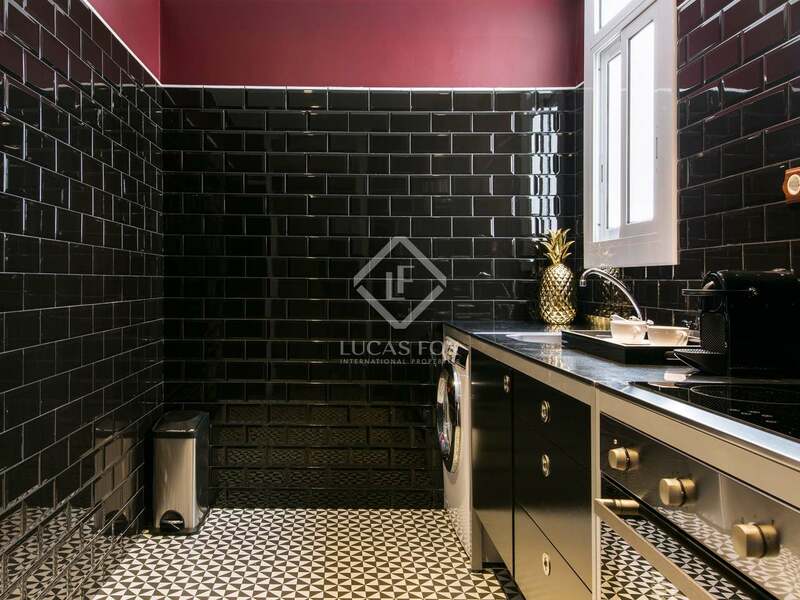 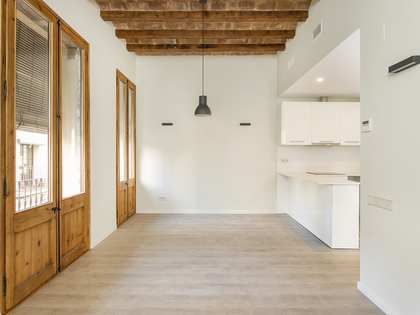 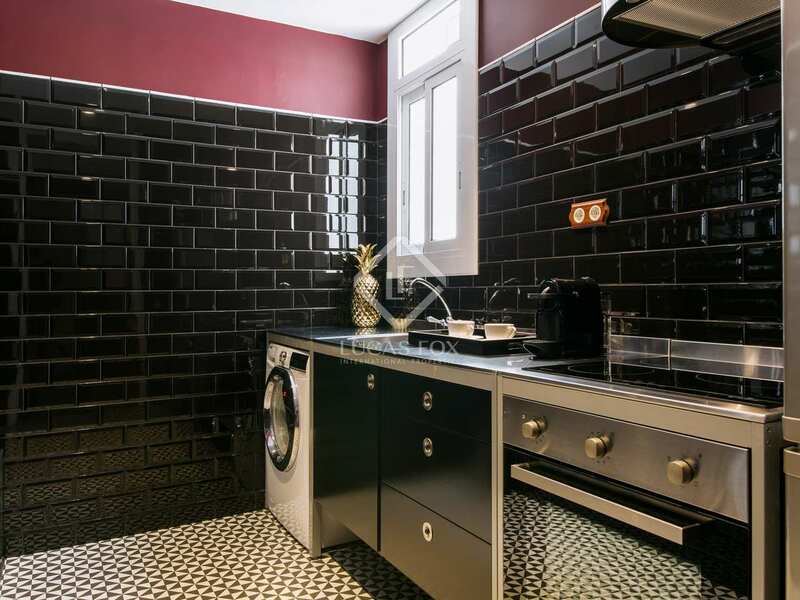 This apartment to rent in the exclusive Galvany neighbourhood of Barcelona Zona Alta is next to the market and all services as well as a 24-hour concierge service. 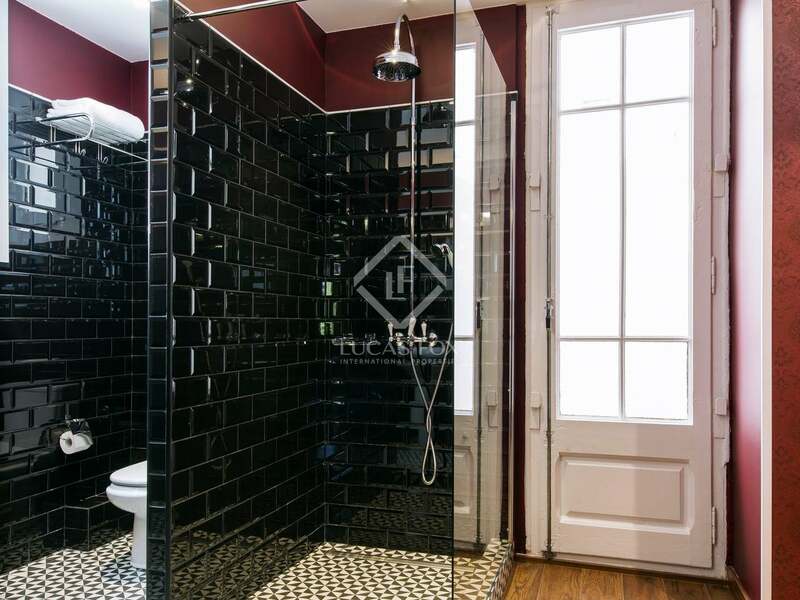 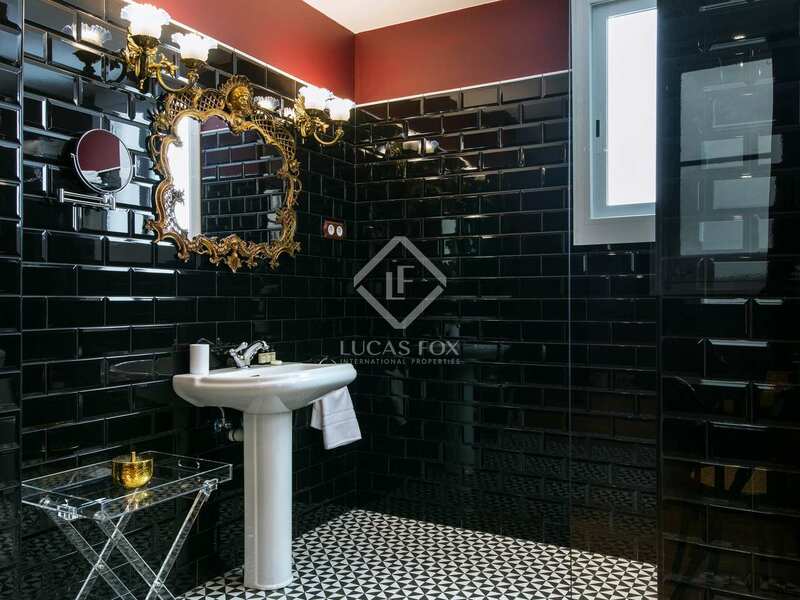 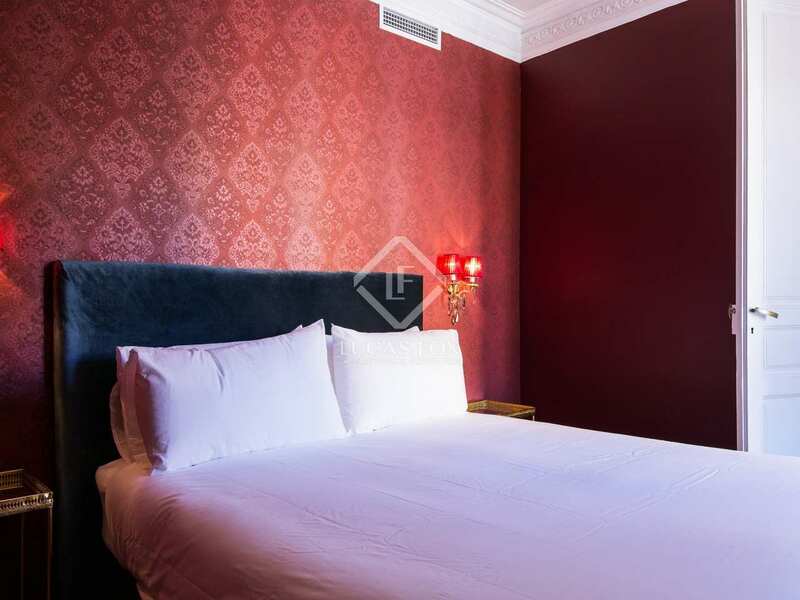 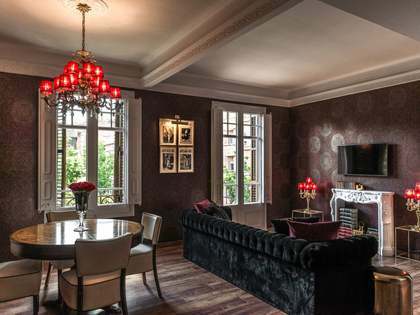 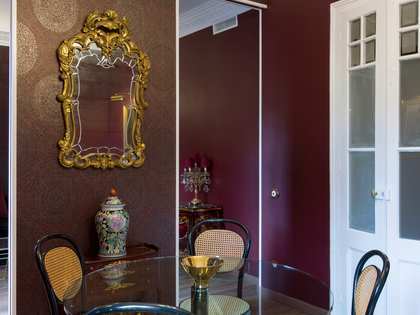 The property has been refurbished and now boasts tasteful interior design with several decorative details that make it unique. 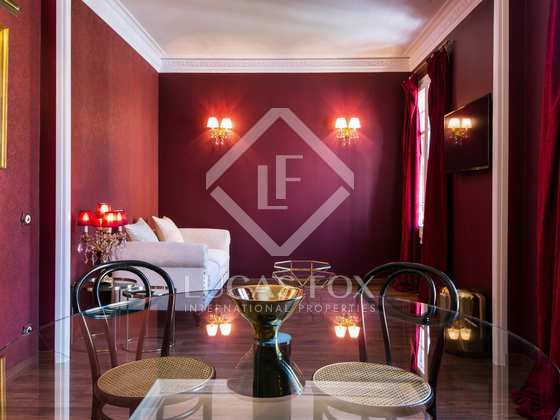 The living room – dining room leads to the fully equipped kitchen with high quality appliances and there is 1 double bedroom and 1 bathroom. 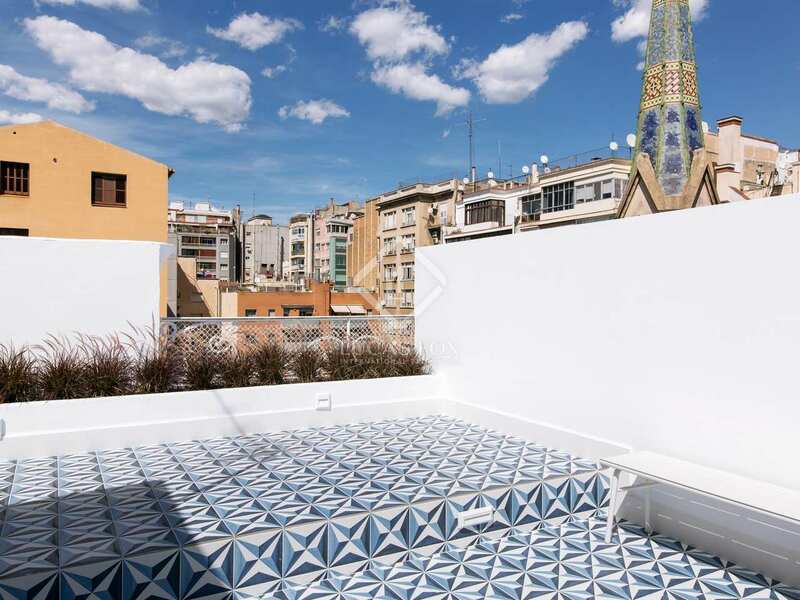 The great communal terrace has outdoor showers, 4 Parisian tables and sun loungers. 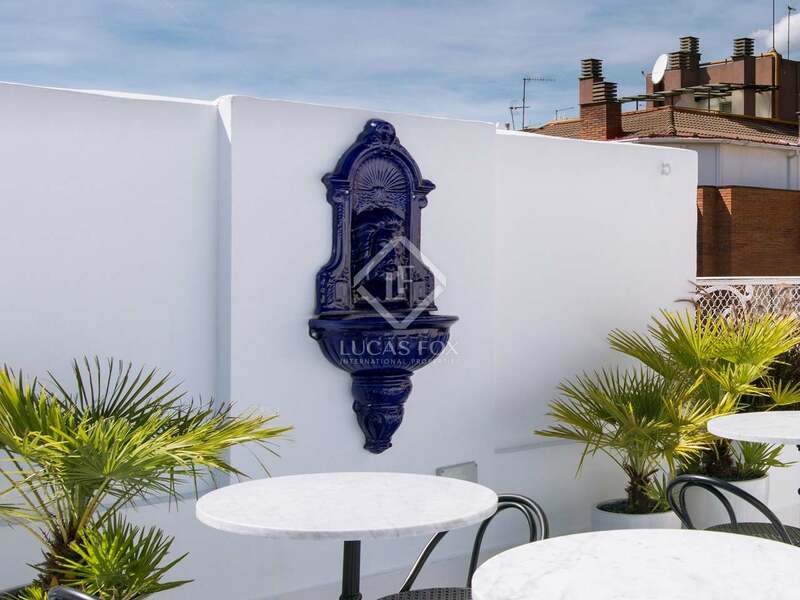 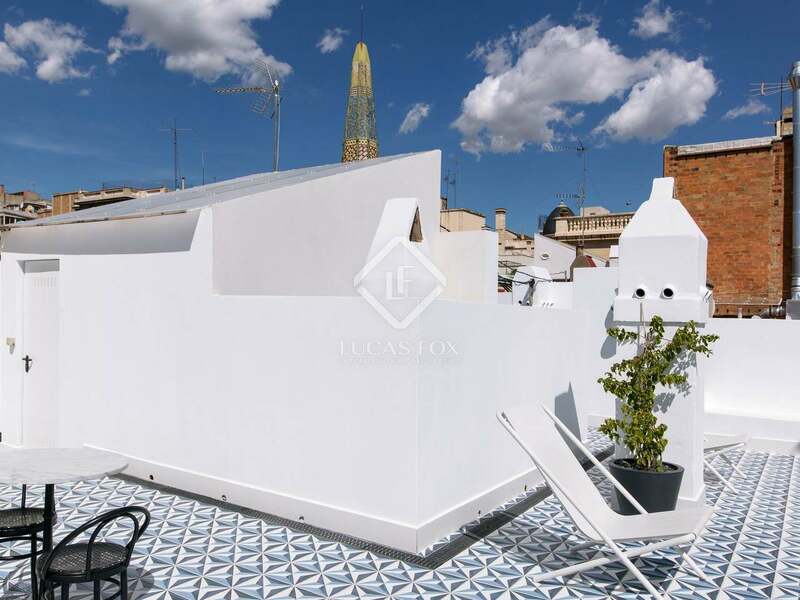 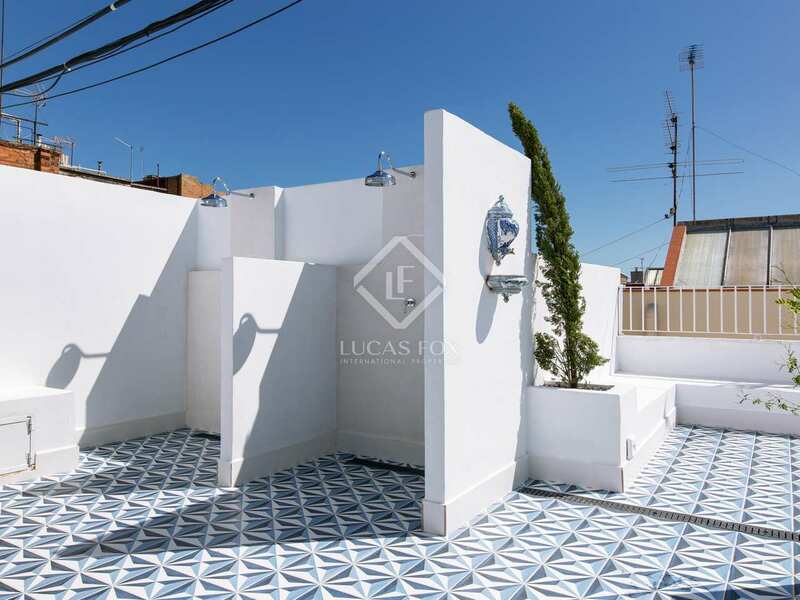 The perfect place to relax in the sunshine overlooking the rooftops of the Galvany neighbourhood.